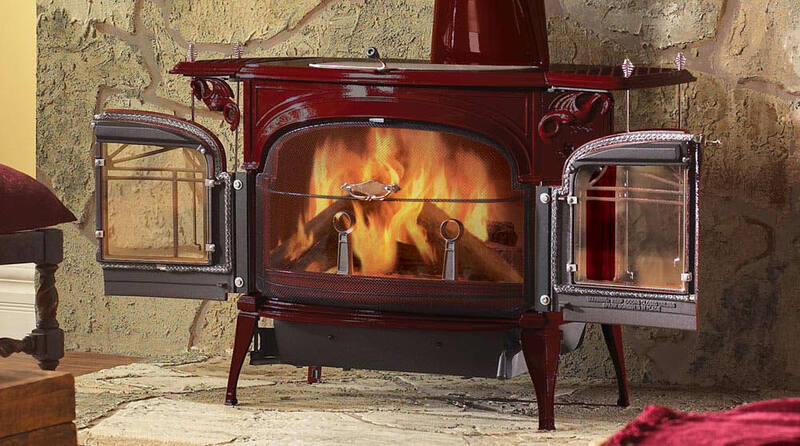 Up to 1,800 sq. 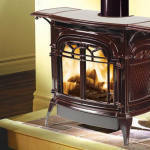 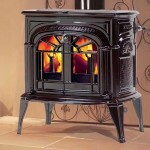 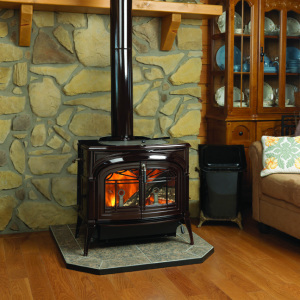 ft.
Category: Wood Stove Tag: Vermont Castings Brands: Vermont Castings. 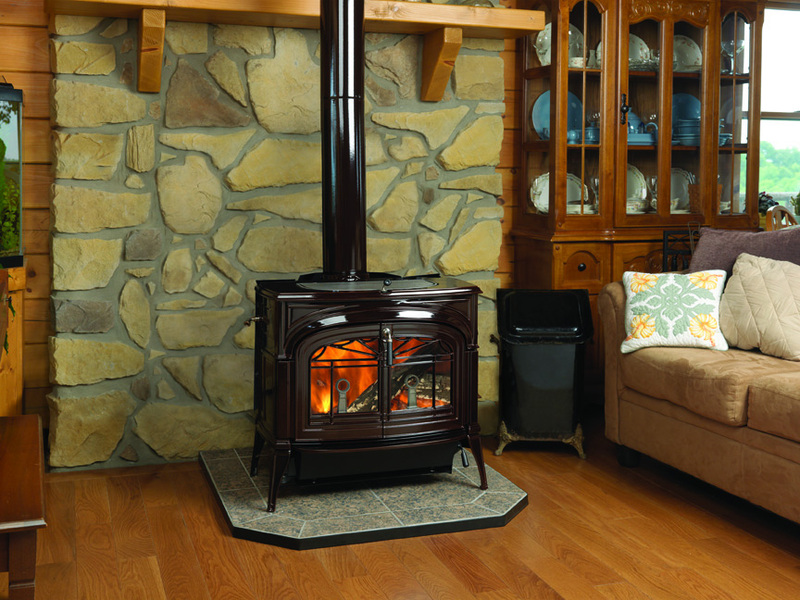 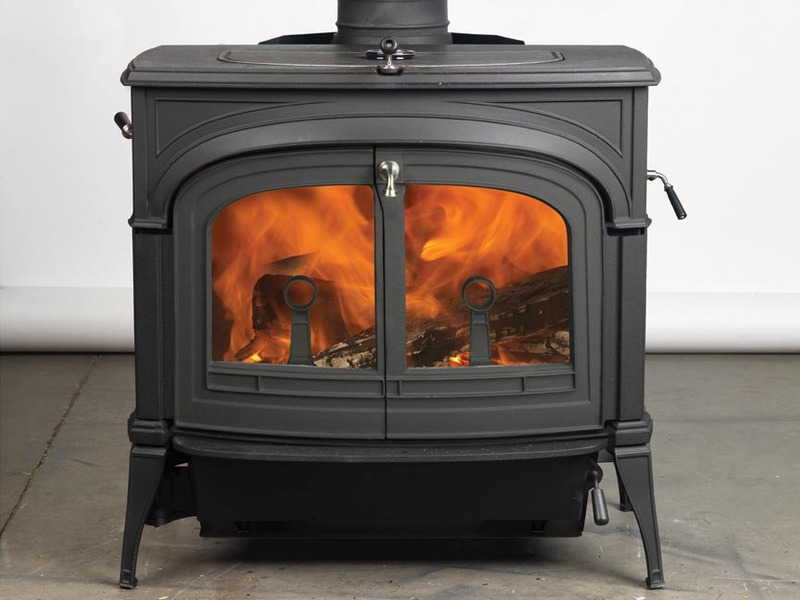 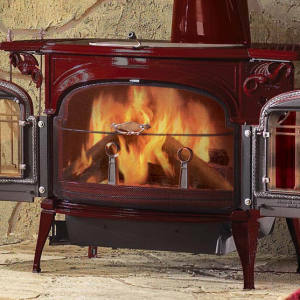 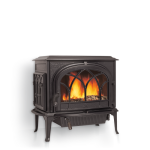 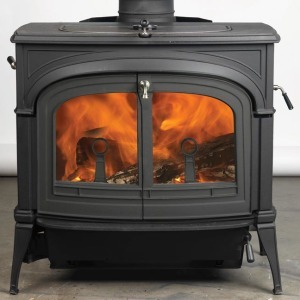 Made in the USA to be one of the greenest stoves in America, the Encore® FlexBurn™ is unlike any other wood stove on the market today. 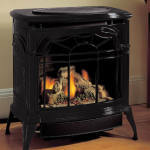 It adapts to your lifestyle, so you can choose to operate in catalyticor non-catalytic mode.